In Denmark, one woman has been credited by the Government for single-handedly helping the country to cut its national food waste by 25 per cent in just five years. Selina Juul, who moved to Denmark from Russia when she was 13-years-old, has always had an interest in the environment, sustainability and global responsibility. Viewing food waste as disrespectful, Juul set up a Facebook page in 2008 called ‘Stop Wasting Food’ (Stop Spild Af Mad, in Danish), and just one week later she was a national figure. 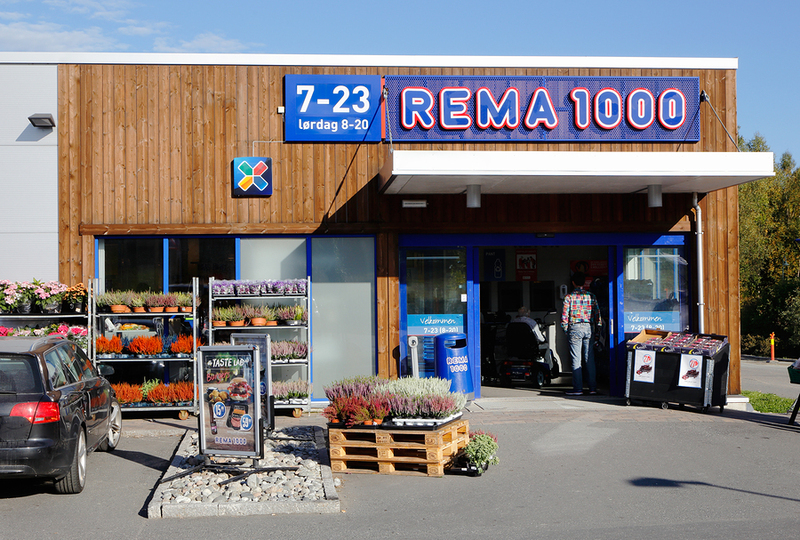 Juul began her campaign with supermarkets, revolutionising Danish supermarket pricing by asking Rema 1000, the country’s largest discount supermarket with 283 stores nationwide, to abandon multi-buy offers, and instead offer discounts for single-buys. Looking at an individual food group for example, each Rema 1000 store used to waste between 80 and 100 bananas per day, but since Juul’s changes have been implemented and signs have been erected stating, ‘Take me, I’m single’, banana food waste in-store is down by 90 per cent. “The biggest food wasters in Denmark are the consumers, and it’s actually in the whole Western society”. Juul has been very busy on this leg of her campaign, working with three governments, producing a leftovers cookbook, creating an education programme for schools, and strongly encouraging the use of ‘doggy bags’ in cafes and restaurants. “She’s basically changed the entire mentality in Denmark”. Denmark is now one of the leading European countries in the fight against food waste. 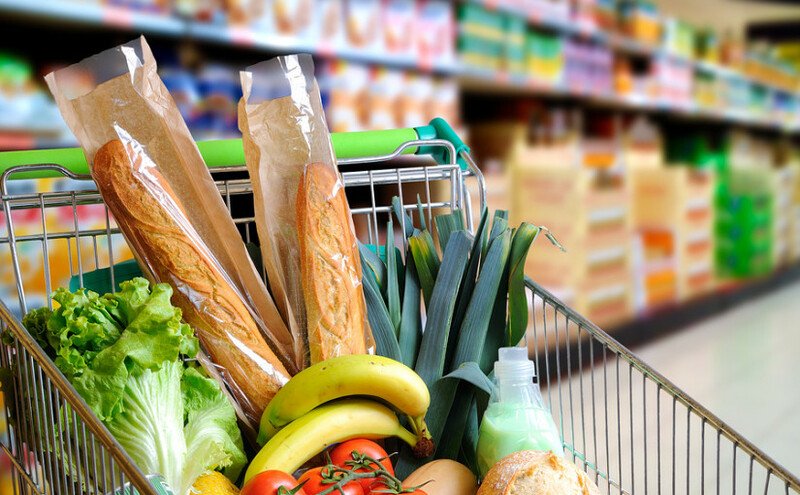 This news comes in the same week as supermarkets in the UK being told they are misleading customers with dairy use-by dates, and therefore contributing to the country’s food waste problem.